In the apartment maintenance and hospitality business first impressions are really important. Many people choose where they are going to live or rent based solely on appearance, because cleanliness is a superior factor. An important part of the overall look of your apartment building or hospitality is having a well maintained parking lot. We have extensive experience managing the repair process and management of parking lots for our apartment and hospitality customers. Having a well maintained parking lot will improve your appearance and is important to maximizing the life of your pavement. It is important to get the right contractor for parking lot projects in these industries. Unlike industrial and retail, apartments and hospitality buildings do not close. There is always busy traffic and parking in the parking lots. We specialize in tough jobs like this. We make sure to keep as much of the parking lot open at all times, keeping disruption to tenants and guests as minimal as possible. If your apartment or hospitality project experiences asphalt failure, Asphalt Services Inc. always has patching repair crews ready and can provide temporary repairs in any weather conditions. A more permanent solution may be required depending on the severity of the repair. 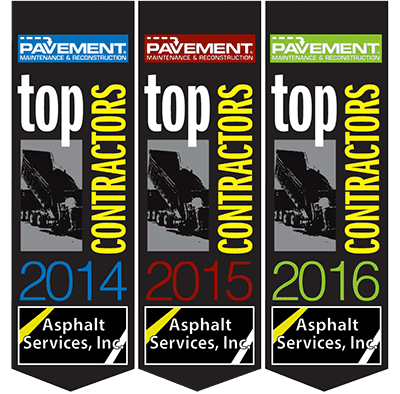 We provide apartment and hospitality asphalt services for the Greater Boston area. For more additional information, please contact us by phone anytime at (781) 938-6800 or through our contact form here.